Jack Johnson supports Caribbean SEA kids!!! Woohoo! Happy New Year and thanks to everyone who has helped us with time, talent or treasure! Jack Johnson’s charitable organization has just informed us that they are making a small contribution toward our work! Every contribution helps and we certainly appreciate it! https://www.caribbean-sea.org/kids4cw/wp-content/uploads/2018/11/C-Sea-Cutter-Proof-1.png 0 0 Mary Beth Sutton https://www.caribbean-sea.org/kids4cw/wp-content/uploads/2018/11/C-Sea-Cutter-Proof-1.png Mary Beth Sutton2009-12-29 18:37:002009-12-29 18:37:00Jack Johnson supports Caribbean SEA kids!!! 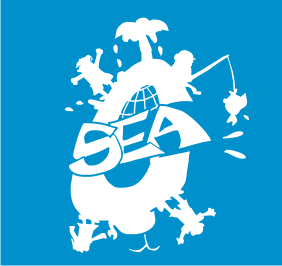 Happy 5th Anniversary, Caribbean SEA! St. Lucian teachers go above and beyond…..